Washington, D.C., April 8 – With 74 percent of likely voters having a disability themselves or have a family member or a close friend with disabilities, 2020 presidential candidates are finding an important reason to ensure their campaigns are fully accessible for all Americans. Gov. 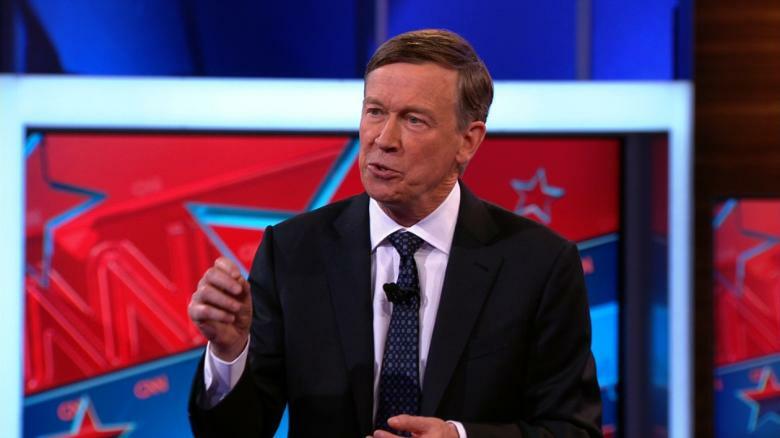 Hickenlooper is a person with a disability with a proven record of fighting for the disability community. The governor is dyslexic and has a medical condition called Prosopagnosia, also known as “facial blindness.” This condition makes him unable to recognize or remember faces even after seeing them several times. Indeed, he met his wife four times before he knew who she was. Gov. 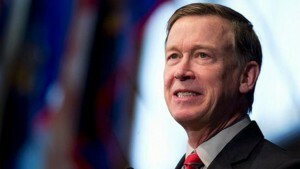 Hickenlooper’s record as governor of Colorado shows his unwavering commitment to disability rights. As governor, he signed into law many bills that supported Coloradans with disabilities. Most notably, he committed the state to improving employment for people with disabilities. And, in very little time, he was able to make a big difference in new jobs for people with disabilities, warranting an award from RespectAbility, an organization dedicated to removing stigma and advancing opportunities for people with disabilities. On June 10, 2016, Gov. Hickenlooper signed the Employment First for People with Disabilities Act, SB16-077, making Colorado an Employment First state. This new state law committed state resources to promote competitive, integrated employment, advanced best practices for youth with disabilities, and supported vocational training and postsecondary education. At the time, “about 80 percent of individuals with disabilities and 85 percent of individuals with significant disabilities in the State of Colorado [we]re not currently working,” said Marijo Rymer, Executive Director of The Arc of Colorado. In May 2017, he signed a bill that would help hire more people with disabilities. SB18-145 provides disability training to employers, track statistics of the number of employees, create a “Discovery Program” at the Division of Vocational Rehabilitation, and mentor private businesses for hiring people with disabilities. And in November 2017, Hickenlooper, with the Department of Labor and Employment and its Division of Vocational Rehabilitation, held a gala and an award ceremony to celebrate and recognize employees with disabilities and their employers. By 2018, many jobs were created in Colorado for persons with disabilities. According to the 2018 employment data, 10,0333 more people with disabilities entered Colorado’s workforce in 2017. According to RespectAbility, there were 311,449 working-age (18-64) people with disabilities living in the Centennial State and 141,691 of them had jobs. In 2018, 45.5 percent of Coloradans with disabilities were employed, compared to just 20 percent before passing the Employment First Legislation. The most recent data has Colorado ranking 11th in the nation. And, in October of 2018, Gov. Hickenlooper also issued a proclamation declaring October as Disability Employment Awareness Month for the state of Colorado. National Disability Employment Awareness Month became a time to recognize the value that people with disabilities bring to Colorado’s workforce and to promote the hiring of individuals with disabilities. In 2018, Gov. 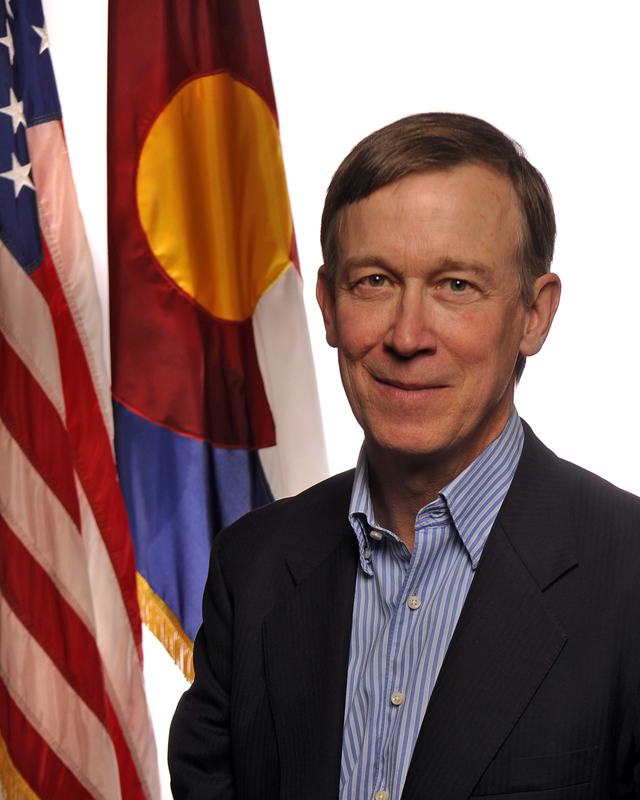 Hickenlooper signed the Chris Hinds Act, which expands the rights of disabled drivers. The act creates a parking placard which “exempts an individual with a disability from paying for parking” if the individual is physically unable to use a parking meter. In 2017, Gov. Hickenlooper also signed HB-1188 into law. The bill, which easily passed with bi-partisan support, added LGBTQ people and people with disabilities to the state’s existing hate-crime laws. Among lesbian, gay and bisexual adults, 30 percent of men and 36 percent of women also identify as having a disability. The intersection of these two identities places these individuals at even higher risks of victimization, particularly these types of hate crimes. This legislation makes these communities a little safer. And in 2016, Gov. Hickenlooper signed the Laura Hershey Disability Support Act to “provide education, direct assistance and advocacy for people with disabilities eligible for Social Security Disability Insurance, Supplemental Security Income and Long-Term Medicaid.” The law requires that if a patient record is requested, the third party may obtain one free copy of the record for the application process or for an appeal or reapplication when required by the disability benefits administrator. Voter research, conducted for RespectAbility, shows how disability issues connect to all aspects of American life. Hickenlooper’s past gives reason to believe that his presidential campaign will pay attention to disability inclusion. As the 2020 political campaign season heats up, the one-in-four American adults with disabilities and their family members want a candidate who not only learns and cares about disability-related policies but takes the important steps to ensure his or her campaign is fully accessible to all Americans.